Founded in 1995, Cello® Pens is India's most recognized stationery brand and the leading manufacturer and distributor of writing instruments. Cello® started its journey in 1995 by manufacturing & marketing wide range of classic ball pens with imported tips and German inks. Focusing on innovation, high quality pens and leading edge technologies, Cello soon became India’s most loved writing instruments brand over the years. In December, 2015, the French stationary major BIC® acquired 100 percent ownership in Cello® writing and the company was renamed as "BIC Cello (India)". Cello® pens are the No. 1 choice of the consumers in India, selling over 5 million pens every day! 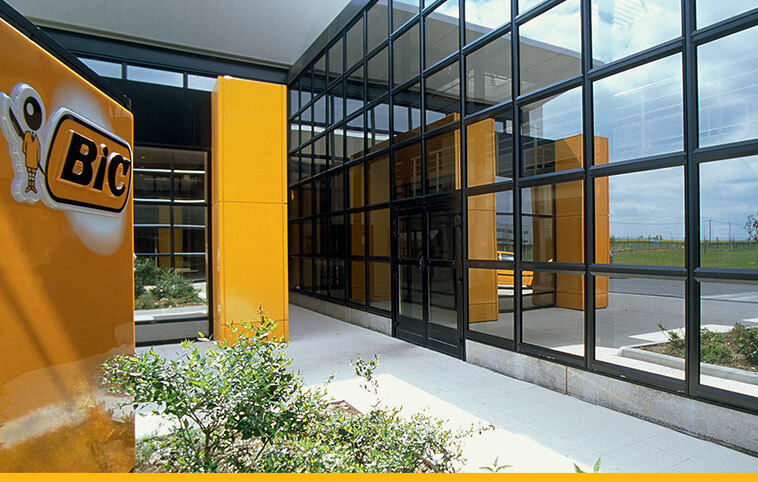 Cello® also exports a broad portfolio of products to North America Europe, Africa, Middle East and Asia. We, at BIC Cello, focus on developing innovative new products and ink flow systems, delivering significant value to the writing experience of the customers. We have consistently introduced modern technology & maintained International standards. We take pride in being a leader in introducing contemporary products to Indian consumers. We have a well-trained team of passionate employees, a rigorous quality control system. Our Research & Development team focuses on continuous improvement to ensure that we provide an exclusive writing experience. A robust and growing distribution network makes our products accessible across demographics and geographies. 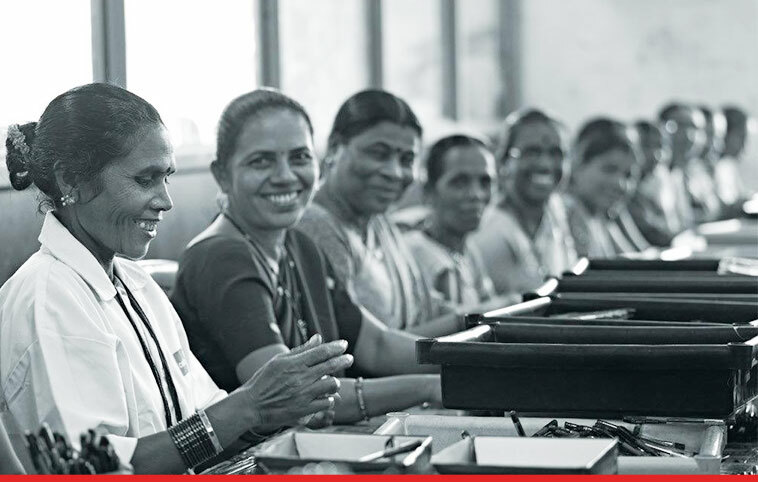 Empowered by our vision and values, we work to make a difference in the lives of all our stakeholders. Our manufacturing expertise, consumer requirements, constant research on tips and inks and offering of broad range of writing instruments makes the company the market leader in the category. 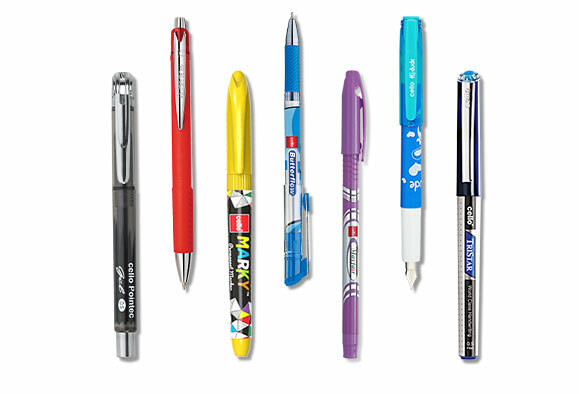 Over the years, BIC Cello has expanded its product portfolio offering world-class products in stationery categories like permanent markers, white board markers, colour markers, mechanical pencils, roller pens, fountain pens & office & school stationery products. BIC, the no. 2 worldwide leader in stationery combined with Cello®, the no. 1 indian writing instrument manufacturer, will help to accelerate growth of Cello pens in India and support its integration within the BIC Stationery Category, with a focus on investing in local manufacturing unit with high safety standard & quality. The French stationery giant, BIC® is a world leader in stationery, lighters and shavers. With an eye on India as the 2nd most populous country in the world with fast improving literacy, education levels and government reforms driving economic growth, BIC® decided to invest in India by acquiring 40% stake in Cello® Pens. Writing instruments being ancillary aspect of education, has made India one of the biggest markets with great potential for pen manufacturers. In Dec 2015, BIC acquired 100% equity interest in Cello® writing group companies. For more than 60 years, BIC® has honored the tradition of providing simple yet high-quality, inventive yet reliable choices for everyone, everywhere, every time and BIC Cello will continue to adhere to the same values. This acquisition gives BIC Cello, access to global markets, latest technology and global know-how, making it truly an international brand. We not only believe in securing the company’s position and honoring the achievements but also in constantly striving to advance in the quality product for affordable prices. We aims to act as an enabler of education, penetrating rural areas and increasing the number of aspirants. © Copyright 2017 Cello Writing. All Rights Reserved.